A graphical puzzle-logic game app for the BlackBerry 10 OS smartphones and Android smart phones and tablets. 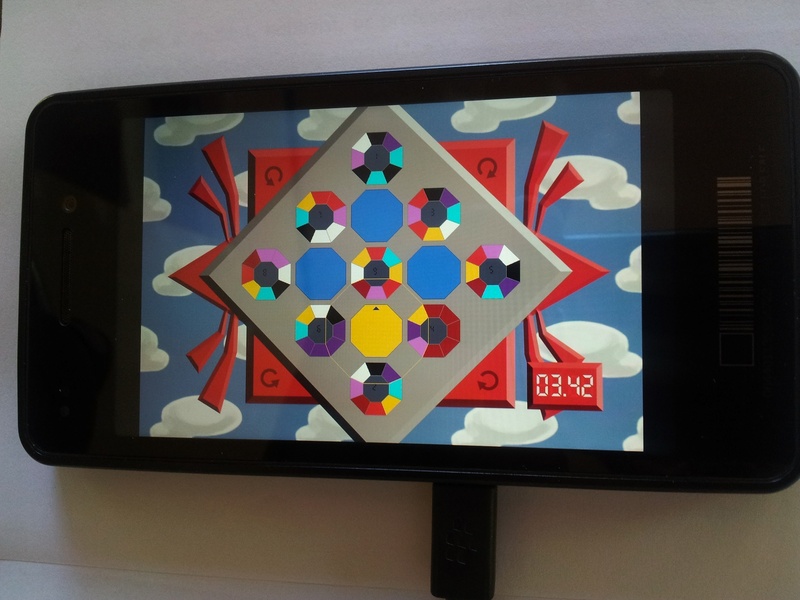 Fig.1: OctaDial running on a BlackBerry OS 10 Dev Alpha (a device issued by RIM for app prototyping prior to the release of BB10 smartphones to the marketplace). SeeTree is a File Manager we published and sold for PCs running MS/DOS in the 1988-1992 time period, before MS Window became the dominant OS on the desktop in the latter half of the 1990s. The entry/page linked here, is largely an historical overview of SeeTree. Note: We also did a version of our I Ching program for the iPAQ PocketPC PDA, circ. 2003. Australia's first gallery of computer screen art to run at backdrops behind Windows. More than 150 VGA graphics by foremost computer artist Kim Lynch. This page last updated: 15th January 2013.